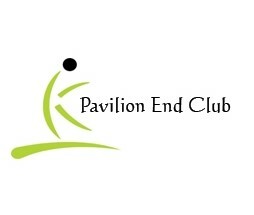 Pavilion End Club Banquet, a project of A.A Joyland (Pvt.) Ltd. is not just a run of the mill amusement facility, but one of its kind and pioneer in the field of refined and sophisticated Event management and its planning. 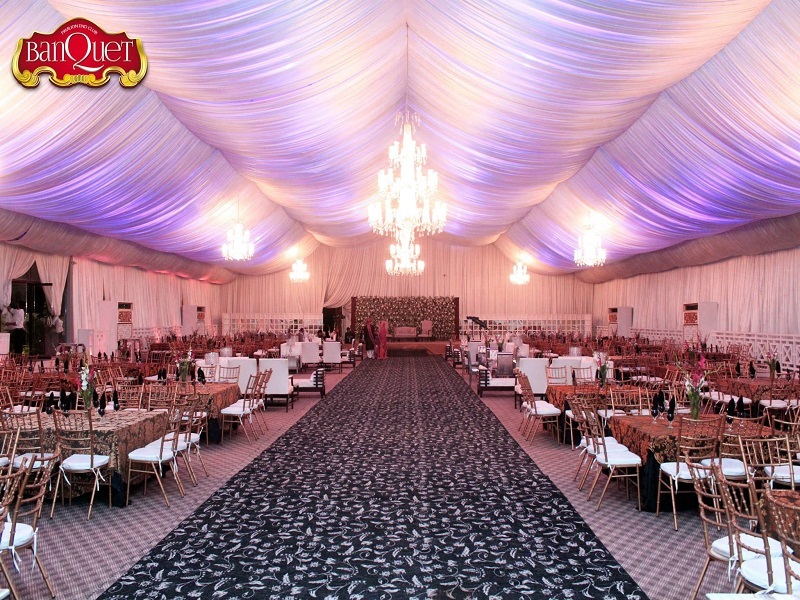 PEC Banquet is situated in the heart of the city at Main Rashid Minhas Road, It is easily accessible from all parts of the city and supplies a large monitored and secure parking lot for the convenience of its customers.